CADLearning delivers the best Autodesk learning content available in a highly searchable and personalized learning platform. 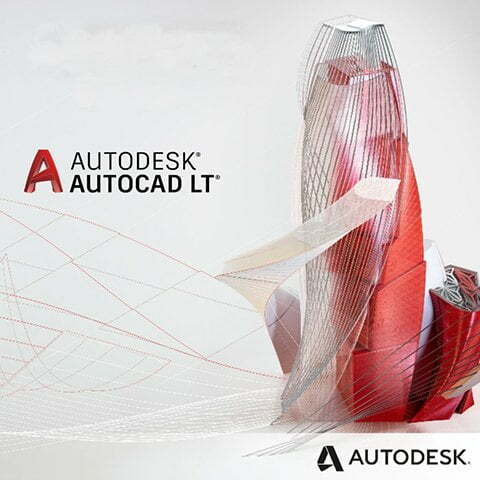 As an Autodesk Authorized Publisher, CADLearning focuses exclusively on creating courses with engaging, concise lessons covering over 50 of the most popular Autodesk titles to align with the Autodesk Industry Collections. FREE 30 Day Trial | Get Started Now! New to CADLearning? Click on signup below and start learning! Already registered to CADLearning, click on Login to access your account.